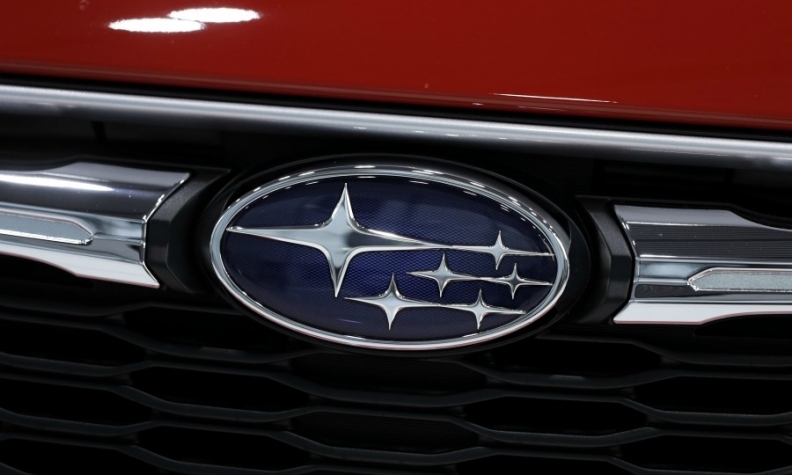 TOKYO -- Subaru said it had failed to follow proper inspection procedures for vehicles destined for the domestic market for more than 30 years, adding to a list of compliance problems at Japanese companies. The revelation follows a similar issue at Nissan Motor. Nissan has recalled 1.2 million vehicles, including all passenger cars it produced for sale in Japan over the past three years, and suspended production of cars for the domestic market at its Japanese plants. Subaru said it had allowed uncertified technicians to conduct final inspections of new vehicles at its main Gunma factory complex, north of Tokyo, which violates requirements set by Japan's transport ministry. As a result, it is considering recalling around 255,000 vehicles produced at the complex, the maker of the Legacy and Forester said. Subaru said it would report details of an internal investigation to the transport ministry on Monday. "The final inspection process is very important and we acknowledge that we did not meet requirements," CEO Yasuyuki Yoshinaga told a news conference. "We used the same process for more than 30 years without realizing that it did not meet ministry requirements." The admission comes as Kobe Steel has been grappling with a data fabrication scandal, tarnishing Japan's reputation for strict quality control. Japan's transport ministry instructed domestic automakers to conduct internal investigations after Nissan’s revelations last month. The ministry had set an end-October deadline for submitting the results. Toyota Motor and Honda Motor have reported to the ministry that they found no issues with their respective inspections, the two companies said on Friday.